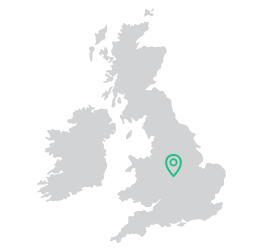 Green Wolf Digital Is A Digital Design Agency Based In Cannock, Staffordshire Specialising In Design & Print, Web Design, Animation and Social Media. 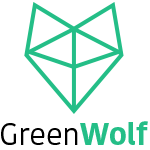 Green Wolf Digital Is A Digital Design Agency Based In Cannock, Staffordshire. Green Wolf Digital Limited All Rights Reserved.